UPDATE: Now just a few weeks removed from the shooting, another suspect in the Xxxtentacion murder has been arrested. On July 5th, 22-year-old Michael Boatwright was arrested on drug charges, only to be served with an arrest warrant for first degree murder yesterday. Detectives believe Boatwright was one of two gunmen, and are still looking for the second. ORIGINAL POST: Just a few days after the murder of Xxxtentacion, police have arrested one man in connection to the case, with two more arrest warrants being issued. 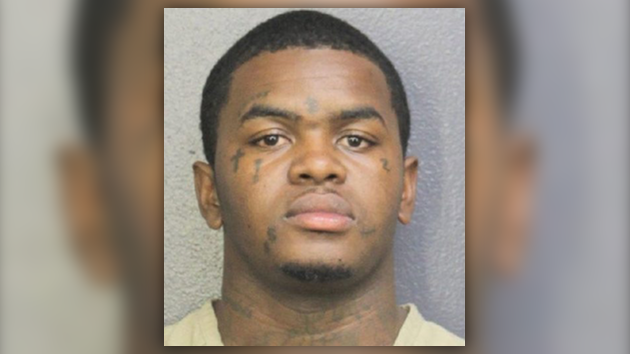 The Broward County Sheriff’s Office arrested 22-year-old Dedrick D. Williams on Wednesday for the first degree murder of the 20-year-old artist. With Williams locked up, police have also issued arrest warrants for two more suspects who they believe all had a hand in the robbery turned murder.